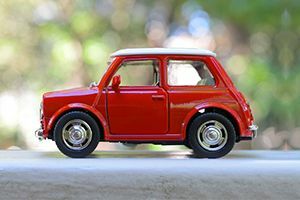 Do you like small, cute cars? Maybe you want to try one but are not sure which one suits you and your personality. Well we have the quiz for you! Dive in! Answer our questions about your personality and habits, and your likes and dislikes, and we will give a result, specially crafted for you! You might be surprised! The idea of driving a small car doesn't excite you? Wanna bet we can prove you wrong? There are so many funny, weird, and also efficient small cars, so give us a chance to change your mind--take our quiz! Maybe we will be lucky, and by the end of the quiz, you will fall in love with them!